HIPAA is quite serious about patient privacy being violated. You are familiar with the regulations by now and have most likely gone to great lengths to follow the law. You know that violations of HIPAA can and will result in penalties. Knowingly violating HIPAA can result in a minimum fine of $50,000.00 per occurrence with a maximum of $1,500,000.00 annually. That’s far from taking violations lightly. So what’s the problem? 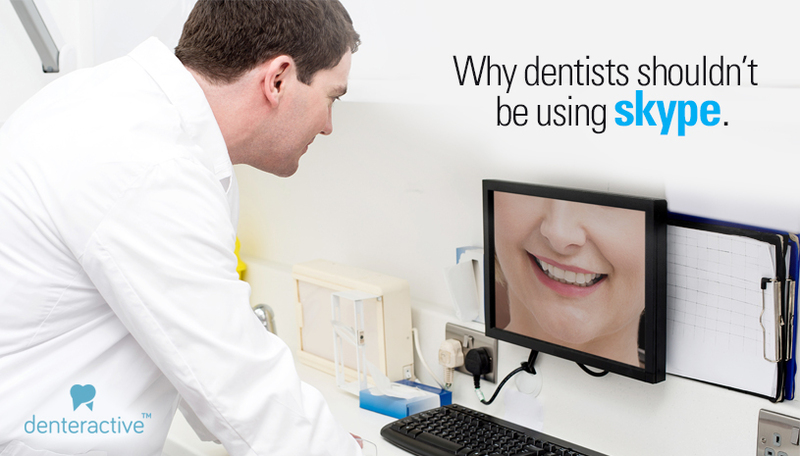 Many dentists continue to use Skype to consult with patients. The problem is, Skype isn’t HIPAA compliant and has no intention of being so. That is not what it is designed for. Skype has no desire to be used for teledentistry or telemedicine and most likely will never attempt to be. 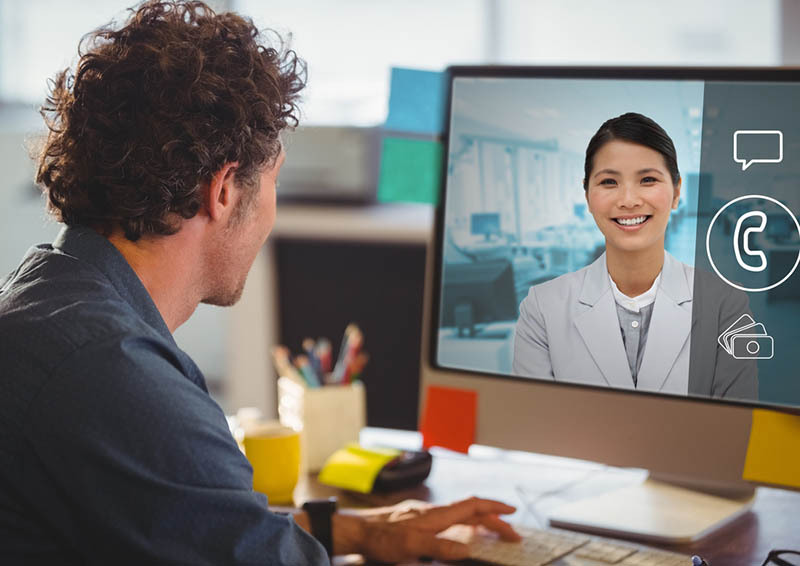 Skype was designed for video chatting with friends, family, and even business associates where there is no expectation of privacy. Your patients automatically assume, and rightly so, that their privacy and information are protected. Every time a patient speaks with you or your staff, privacy is assumed and expected. It is up to you to make sure that violations do not occur. It is on the doctor to follow the law to the letter to ensure that all patient’s and their information is protected at all times. It’s not just being able to use encryption with Skype. HIPAA compliance is far more detailed and strict about how interactions occur with patients and how their information is sent, received, and stored. No audit controls in place. Information is stored on their servers. Skype works with law enforcement agencies, so therefore access is allowed if asked for. No controls in place to signify and alert to a breach of information. No “Business Associate Agreement” in place with HIPAA, so not authorized by HIPAA to receive, send, or store sensitive patient information. Unable to authenticate identities transmitting information. No automatic log-off function to insure information being transmitted is not left unattended. 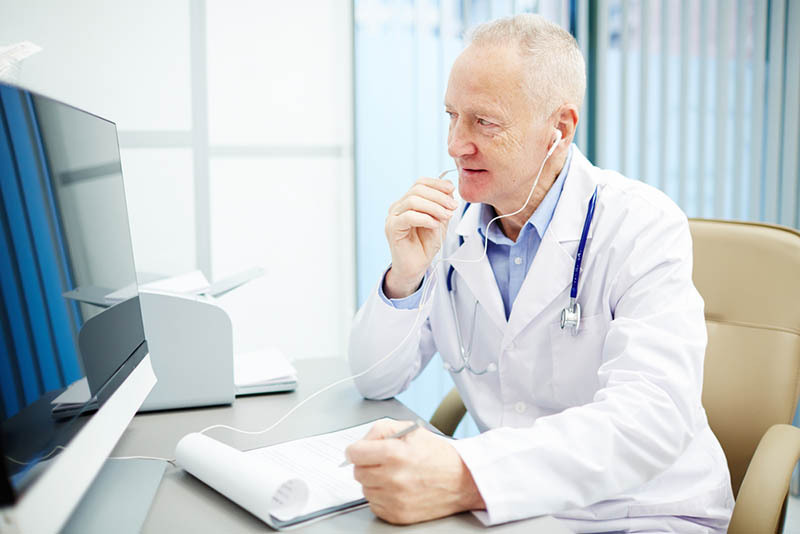 Even though you can encrypt your calls with Skype, it’s far from enough to be HIPAA compliant. Skype is a wonderful tool for what it was intended for. It is not the tool any dentist should be using in their practice whatsoever. The risk is too great. Teledentistry is here to stay as more patients demand it and more insurance carriers are paying for it. Denteractive takes all the worry out of teledentistry with our software. Developed by a dentist and dedicated to strictly the dental field, we have taken all of the worry out of teledentistry with our software. We are the leaders in HIPAA compliance software. End-to-end encryption. No intervention by a third party. User identification features which are unique to each user. Automatic log-off. After a predetermined amount of inactivity, the program shuts off. Complete audit controls. Monitors who is accessing information. Identity/person authentication. Shared information cannot be traced back to anyone. Notification of any and all breaches. Users are alerted if an unauthorized access occurs. 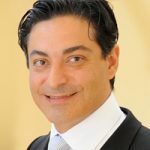 You can safely use our program without worry or fear that any of your patients information will be compromised. Don’t put yourself or your practice at-risk for using a program that could adversely affect the privacy, security, and protection of each and every patient. There is no reason to. We’ve got you covered and it’s free. Getting up and running with our program takes minutes and will take away any concern or worries about being compliant. We’ve taken all the guess work out of it. You and your patients are safe and secure with us. Guaranteed.